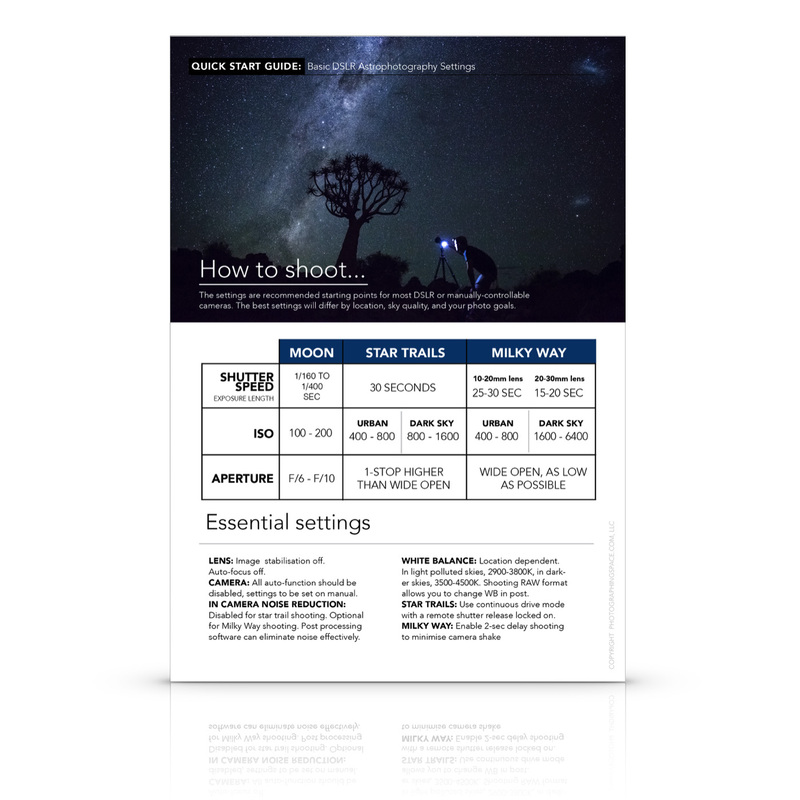 Learn how you can find the best astrophotography targets for your camera and lens (or telescope)! By now you may already know that you don’t need a telescope to take deep space astro photos (if not, read: How to do Deep-Sky Astrophotography Without a Telescope). The essentials are a good tracking mount, some persistence, and a great working knowledge of your DSLR and lens. But how do you know what targets you should be pointing your camera at? While you might have seen a great image by another photographer, is it the ideal target for you to image? Thankfully you don’t have to learn every object in the night sky. The freeware program Stellarium makes it easy to understand and research the sky, and helps you choose targets that are suitable for your setup. By using the Oculars plugin in Stellarium, you can calculate the approximate field of view (FOV) for you astrophotography setup, by inputting your DSLR sensor information and lens specifications. This gives an accurate depiction of what the target will look like relative to the focal length of your DSLR and lens. Select the Plugins tab and scroll down to Oculars. Load on startup should be selected, then select configure. You can also quickly access the Oculars configuration window on the top right by selecting the square with the circle & tool inside. In the Oculars configuration settings, you will input your camera(s) and lens(es) or telescope information. Press Add to add your sensor settings, then proceed to update the settings to the right with your sensor details. Name: Add a name for your camera. 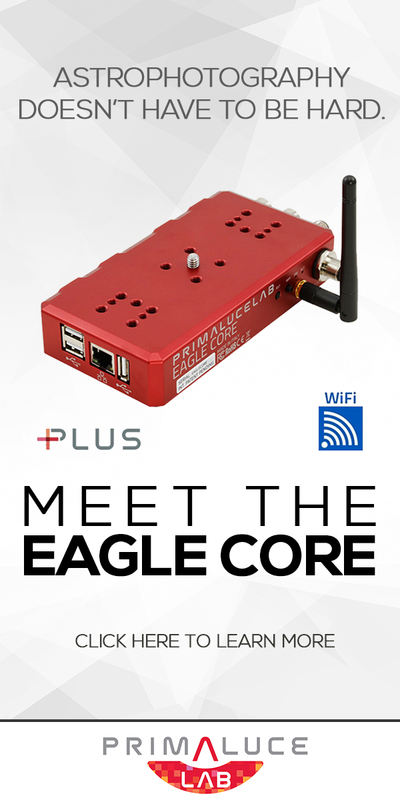 Normally your model name so that you know which sensor you’re working with if you are loading multiple cameras. Proceed by adding the sensor information of Resolution x & y (width and height, in pixels), Chip width & height (in mm), and Pixel width & height (in microns). The easiest way to gather the info is a Google search of your camera make and model. This information should also be available on the manufacturer’s website. Next, select the Telescopes tab. Note that there is a lenses tab, but for photographic purposes Stellarium will use the telescope settings to calculate the imaging FOV. In this case lenses refer to Barlow lenses and focal reducers. Select Add, to add a lens or telescope, then proceed to update the settings on the right. Name: Name your DSLR lens (or telescope lens). Now that you have your sensor and lens added, let’s go about finding and framing your target! To ensure you see the target clearly, increase the Milky Way brightness in the Sky and Viewing Options window. Using the search window, search for your target and Stellarium will navigate to it on the screen. Select the Image Sensor Frame view – located top right of your screen. This will give you the sensor, telescope, and lens options you entered in the Ocular configuration window. Select the sensor and lens combination you have added and Stellarium will highlight a red box around your target, which is the field of view you will have when imaging with the chosen lens and sensor combination. For example, the following image was shot with a Canon 60Da DSLR and a 70-200mm lens at 135mm, as in the example above! 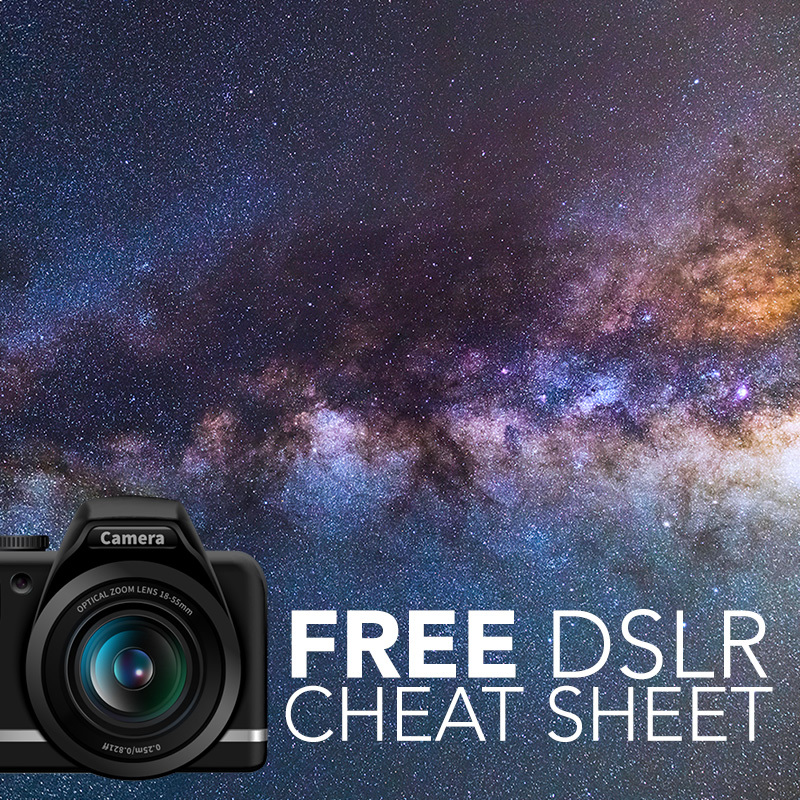 Explore the sky, try frame some targets and see what works well with your DSLR and lens combination. Guess you’ve meant M31 Andromeda galaxy, not M32. Whoops – Darn typos! – Fixed, thanks! I updated to the new stellarium a week or two ago and was pleasantly surprised by the new features. Seriously what would we do on cloudy nights without stellarium…watch TV? blah. I can’t seem to find the pixel width and hight of my sensor – but I can easily find it’s pixel pitch (the distance from the center of one pixel the center of the neighborig pixel). Is that precise enough or should it actually be the pixel’s widths and heights? What camera/sensor do you have? I can help you find the pixel size. However, it’s likely precise enough to use the pitch to determine the pixel size. You’re going to be doing a LOT of testing anyway. Stellarium is good but in the end it’s really just a guide to help you figure out some good targets with your setup! Sorry for the late reply – I hadn’t noticed that you had replyed – but thank’s alot! For the purpose of selecting a target in Stellarium, I’m of the belief that the pixel pitch and pixel size are somewhat interchangeable, as the actual gap between pixels is relatively negligible. So, using height/width of 6.2um for the pixel in Stellarium should be perfectly sufficient (it’s what we’ve used in the past as well).